Look like a million dollar company without the price tag!!! You’ve launched your business and it’s growing at a steady pace. You have a home office, but don’t want to bring clients there. The thought of paying thousands of dollars every month for an office space makes you nervous. What do you do? “Regus is the world’s largest provider of workplace solutions, offering the widest range of products and services that allow individuals and companies to work however, wherever, and whenever they need to. 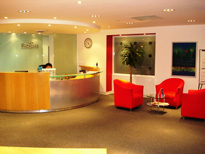 Regus operates over 1000 business centers across 450 cities in 75 countries. Products and services include fully furnished, equipped and staffed offices, world-class business support services, meeting conference and training facilities and the largest network of public videoconference rooms all serving over 200,000 clients daily”. Prices start at $49 per month for a virtual office, however there a number of different products you can choose from. One of the most attractive products on offer is the businessworld membership plan. Regus businessworld is a great option for entrepreneurs who are always on the road. Business Incubators can help your business…find them here! 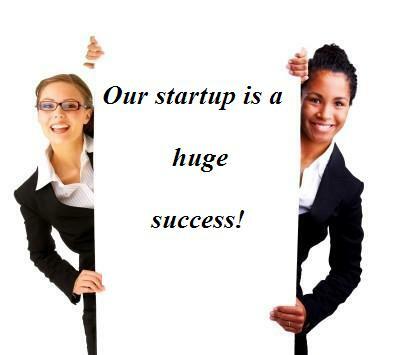 Business incubators are programs designed to speed up the growth of startup companies. They typically provide an environment where start-up companies can benefit from favorable rent and services. Incubators help to create a firm foundation for companies whose main business is the development of new products, technologies or services. This is great for startups who lack the resources and funding necessary to build their business. According to Wikipedia .com successful completion of a business incubation program increases the likelihood that a start-up company will stay in business for the long term: Historically, 87% of incubator graduates stay in business. Acceptance criteria vary from program to program, but in general only those with feasible business ideas and a workable business plan are admitted.